Prague’s Old Town is a historical settlement founded in the medieval period. This area is today, one of the most visited in Prague as there are dozens of monuments worthy of visiting. The oldest active synagogue in Europe is located in this quarter – The Old New Synagogue. It was built in the 13th century by the Bohemian Jews, and was one of the first Gothic buildings in the city. It was demolished several times throughout ages, but the citizens of Prague rebuilt it every time. 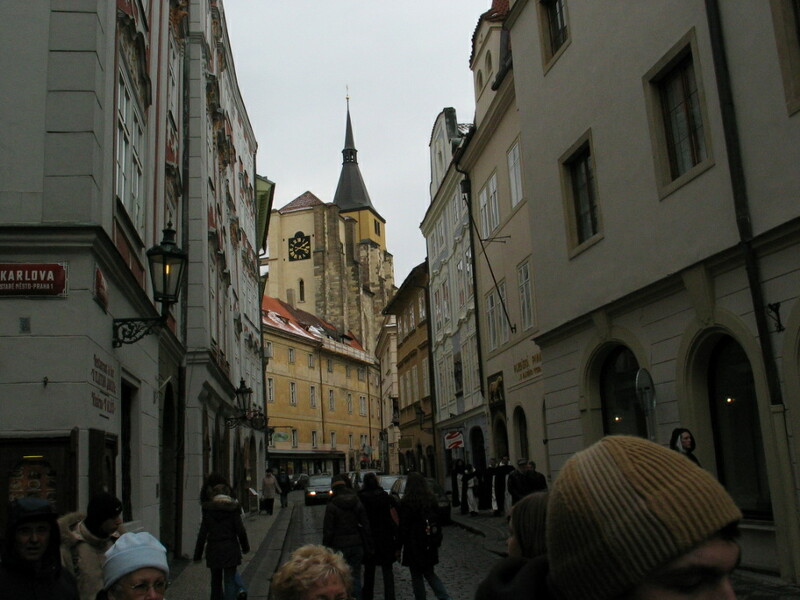 Other important tourist destinations in the Old Town are mainly located on, or near the Old Town Square. Its main attraction is definitely the Astronomical Clock, but there are many other places that deserve respect. 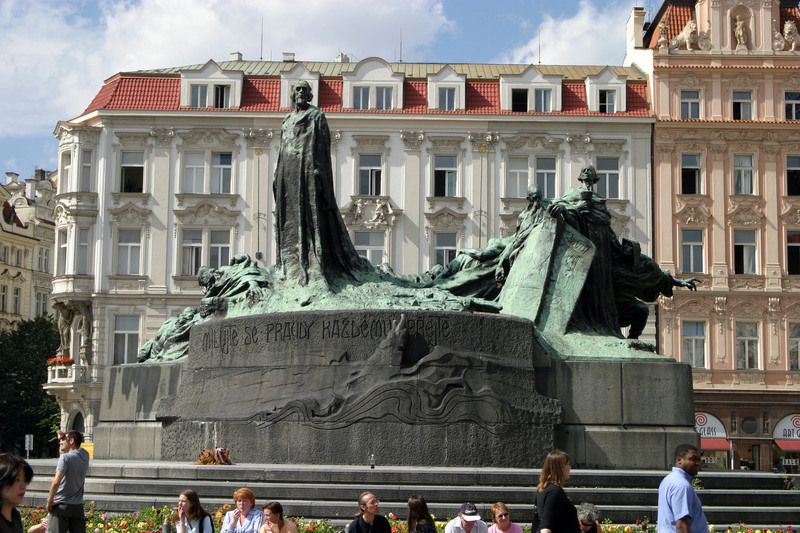 For example, in the middle of the square stands proudly the statue of Czech Protestant leader Jan Hus. A metro line connects the city across the Vltava river. The nearest metro station to the Old town is Staroměstská. The Old Town is open for everyone to enjoy the free walks around the wonderful medieval streets. The coffee shops and restaurants in the area are a whole different story.